In a system where obedience is highly valued, Petrov sacrificed integrity and career in the military for the greater good. 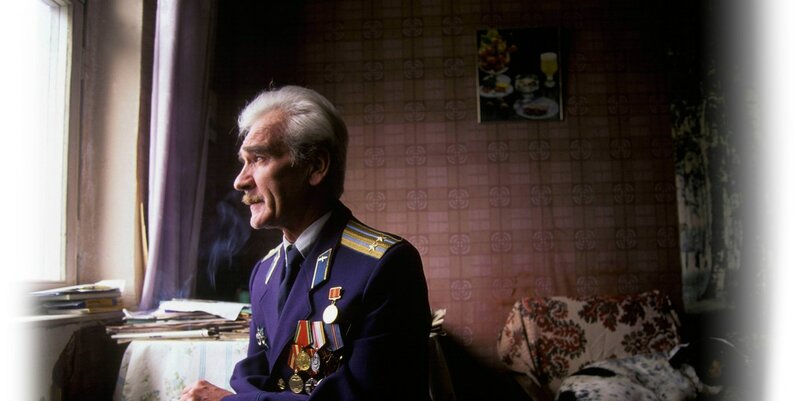 Stanislav Petrov's stand was particularly exceptional considering the tense geopolitical state of affairs​ and that there were many others who failed to do the right thing in similar situations. "6. The order of the commander shall be law for the subordinate. An order must be executed without reservation, exactly, and promptly." ​​​Nonetheless, he followed his commander's orders and shot down the plane, leading to the death of all 269 passengers. ​"My orders were to destroy the intruder. I fulfilled my mission." A tragedy of similar magnitude occurred in 1988 when a U.S. Navy cruiser shot down an Iranian passenger plane. the commander on board, unlike Petrov, simply followed the rules of engagement of the Navy. ​ The consequences of his decision were the deaths of everyone on board and the worsening of US-Iran relations.